So…You’re Interested in Flipped Classrooms – What About Flipped Meetings? – Lead. Learn. Grow. I’ve been toying with how to flip grade level meetings and others to make the information more accessible to my teachers. The link below from Kelly Walsh, founder of EnergingEdTech.com, shares strategies for including quizzes questions in videos which is helpful for flipped classrooms but I think it’s a great place to begin thinking about flipped professional development and meetings. 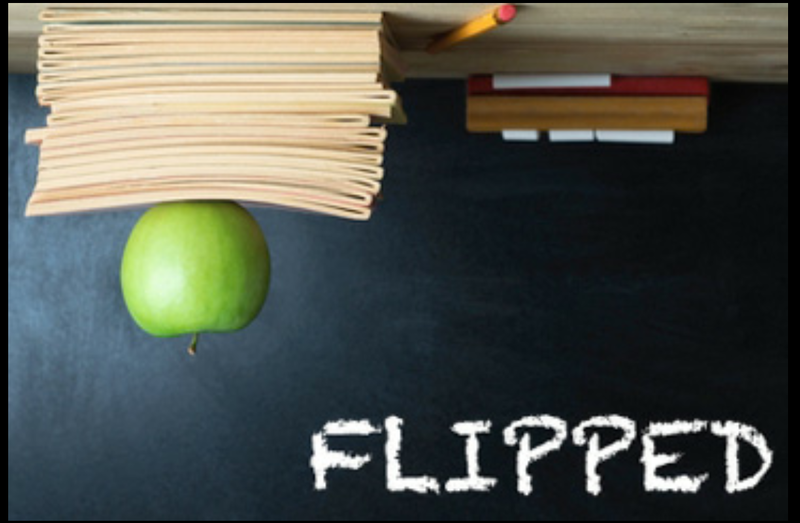 Let me know if you are using flipped professional development or flipped meetings in your school or work place. I would love to hear about it!